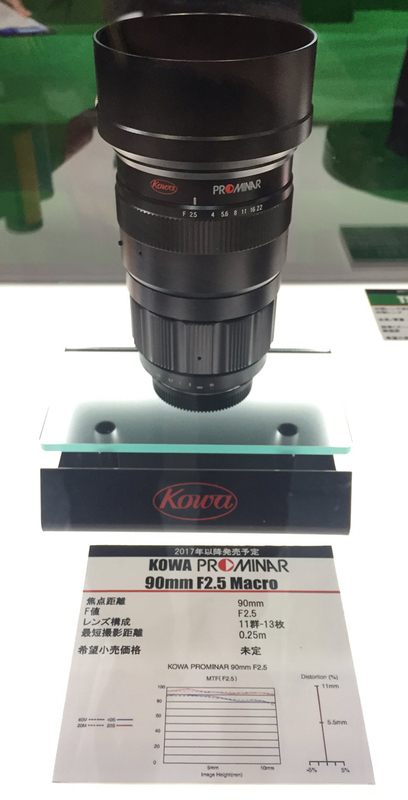 Zeiss Batis 135mm F2.8 Lens Sample Images? This entry was posted in Zeiss Lens and tagged Zeiss lens rumors on February 28, 2017 by admin. This entry was posted in Hot deals, Nikon Lens and tagged Nikon lens deals on February 27, 2017 by admin. This entry was posted in Sony Lens and tagged Sony FE 85mm f1.8 lens, Sony lens rumors on February 24, 2017 by admin. This entry was posted in Zeiss Lens and tagged Zeiss Batis 18mm F2.8 lens, Zeiss Batis 25mm F/2 Lens, Zeiss Batis 85mm f/1.8 lens, Zeiss lens rumors on February 23, 2017 by admin. 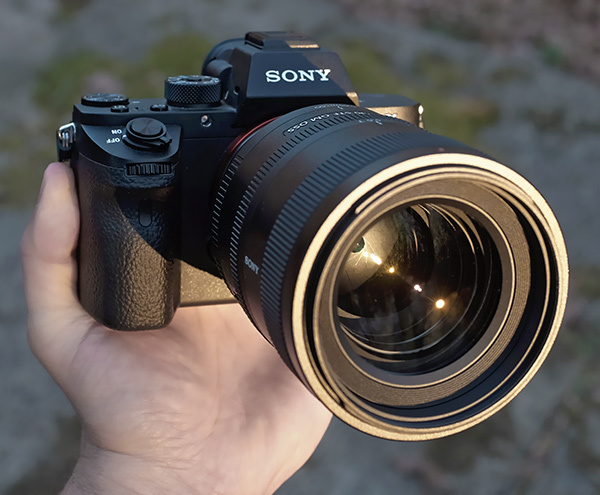 Dave Pardue and Dave Etchells have just posted a full review of the new announced the Sony FE 100mm f/2.8 STF GM OSS Lens at the Imaging-Resource. It offers very pleasing and flattering portraits photos with “super-smooth” bokeh. 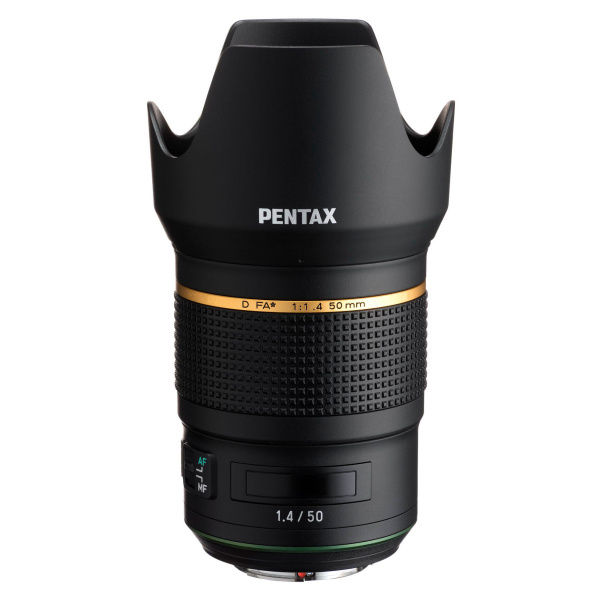 This new lens costs $1,498, available for pre-order at Amazon/ B&H/ Adorama. This entry was posted in Sony Lens and tagged Sony FE 100mm F2.8 STF GM lens, Sony lens rumors on February 22, 2017 by admin. What a big surprise! 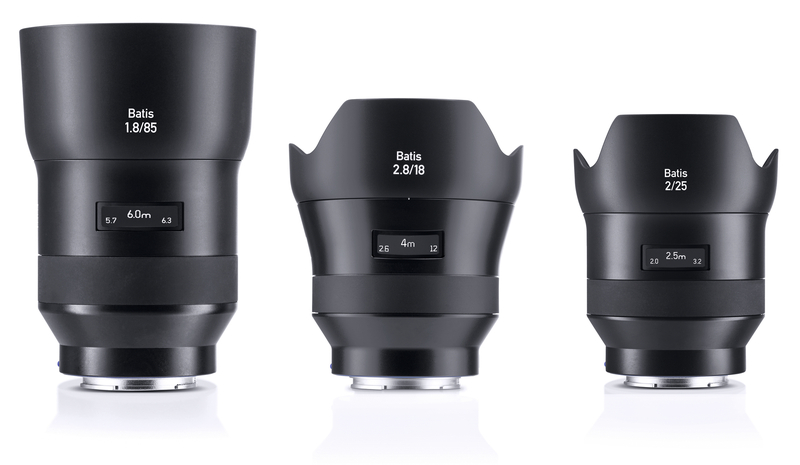 Today Fujifilm announced two new Cine lenses which will be available in Sony E-mount too! Both lenses cost $3,799, available for Pre-order online. This entry was posted in Fujifilm Lens and tagged fujifilm lens rumors, Fujinon MK18-55mm T2.9 Lens, Fujinon MK50-135mm T2.9 Lens on February 22, 2017 by admin.